The realities of life sometimes dictate that the custody of a child cannot wait to be decided by a long court battle. If a child is in a dangerous situation based on the status of their home life, emergency custody can be requested. This request would be made by a party who is worried about the welfare of the child and wants to protect them for the time being. After emergency custody is granted, the court can go ahead with its normal process of hearings to determine permanent custody. The most common reason for emergency custody is when a child is living in a house with parents or guardians that are either abusive or have a drug or alcohol addiction. When that is the case, the care of the child can become secondary to them. If another family member or family friend sees this situation and wishes to help the child, they can file for emergency custody. Since time is obviously a factor in this kind of situation, Elyssa Williams will work quickly with you to get this filing before the court. 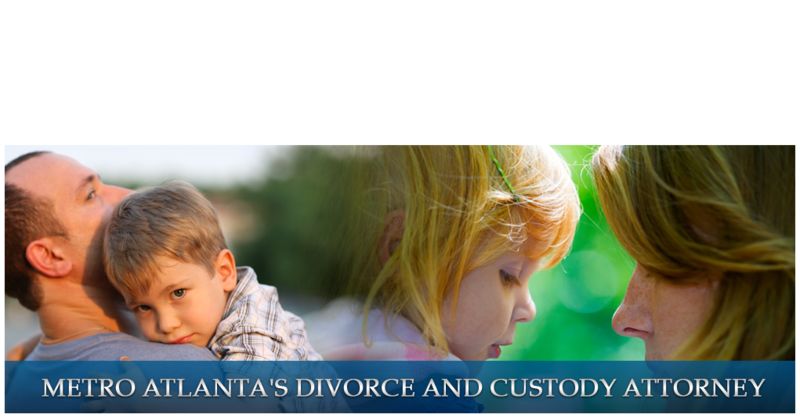 Our staff is experienced with Georgia family law and will be able to guide you every step of the way. Call our office today and ask for a free consultation. We will offer our advice and help you to get started as soon as possible.